However, what Bennett knew – and what many of us are starting to learn – is that he jumped off the Titanic before it crashed into its inevitable iceberg. He knew that he was essentially skippering a rudderless ship and didn’t want to be marooned on Gilligan’s Island. The once-mighty Brisbane Broncos have struggled in recent times because of a lack of strong and consistent leadership since the departure of Darren Lockyer. Recent captains like Justin Hodges and Sam Thaiday would be great blokes to have a beer with, but both appear more suited to the role of class clown than inspirational leader. 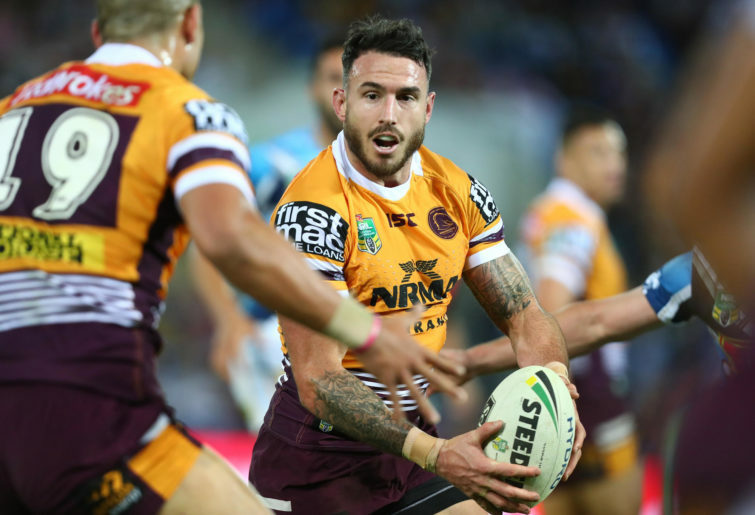 So when Darius Boyd arrived back at the Broncos with his adopted father Wayne in 2015, the boys in mustard and maroon thought that they had found their leader in their returning prodigal son. Boyd was never going to be the answer to those prayers because he is too aloof – a lone wolf – and someone who often has difficulties playing well with others. This was only too evident in a bizarre press conference in Wollongong in 2009 when Boyd fronted the media after a shock loss and answered each question with a monosyllabic answer or grunt. Eventually, the journalists got upset and stormed out of the ground. It showed Boyd to be someone unfit for the office of club captain. Brisbane’s lack of leaders emerged as far back as the 2015 grand final against the Cowboys, when in an attacking position in the 49th minute of the match, Anthony Milford inexplicably kicked the ball into touch to run the clock down. This act was the emergence of the first cracks in the hull of the Broncos fleet. Real leadership can only be found in very rare players and was personified by Cooper Cronk in last year’s decider. With a busted arm that should have ruled him out of the clash, Cronk was instrumental in the Roosters’ win over the Melbourne Storm. Unable to pass, tackle or even run, Cronk became the general of the battlefield, barking instructions at players, telling them what lines to run and where to stand for a play two rucks later. It showed that masterful strategy and the role of the tactician is one of the single most important factors in a side’s success or failure. Something Brisbane coach Anthony Seibold is discovering the hard way. Another important barometer to gauge whether a side will sink or swim is the performance of the halves. 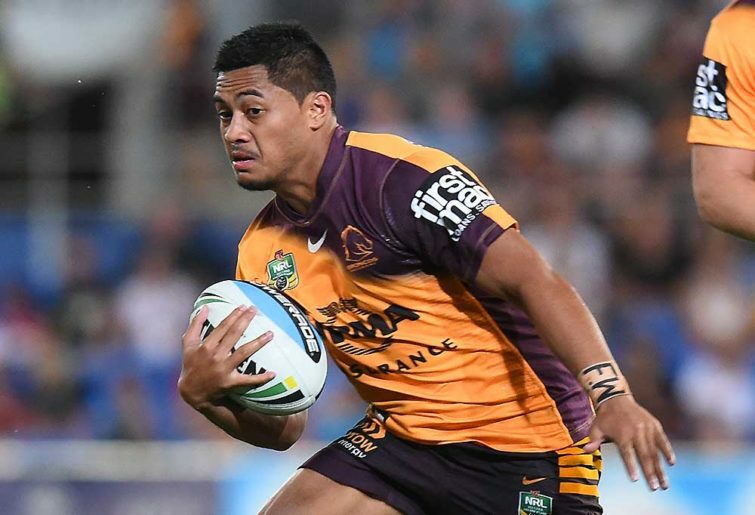 Much has been made of Broncos pair Kodi Nikorima and Anthony Milford this year, however, time is running out for the besieged halves to prove that they can work effectively together on the field. Conventional wisdom tells us that in today’s game you play one half on the left and the other on the right. 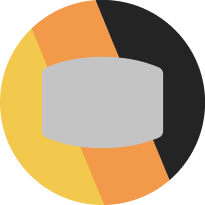 It also tells us that one half should be fast and run the ball at the line and that the other should play the percentages and direct traffic. And this appears to be just the dilemma with Milford and Nikorima. While they look a million bucks when they step and get on the outside of big tired forwards, they lack impulsivity control to come up with safe, reliable passages of play. Broncos fans witnessed this at its worst in the last ten minutes of Thursday night’s game against the Wests Tigers. With the sides locked at 16 apiece, Brisbane had several chances to get into field goal range. Unsurprisingly, a lack of communication between the six and seven resulted in poor decisions and comical displays that led to the side’s fourth loss in five encounters so far this year. The main issue for Brisbane over the past two seasons, though, has been their kicking. The only two options that have been effective have been Milford’s swinging bomb and Andrew McCullough’s kicks from dummy half. They have achieved fewer repeat sets than any other team this year because they constantly come up with the wrong option to finish off sets. They grubber when they should go high, go high when they should grubber, and consequently, have the unenviable record of most dead ball kicks and balls kicked out on the full. Meanwhile, other sides have mastered the ability to pin teams inside their own quarter with accurate kicking, ultimately building pressure opponents cannot withstand. It appears very unlikely at this stage that the Broncos will be around come finals. At Redfern though, Bennett’s Bunnies are staring down the barrel of possibly another grand final appearance. Who knows, come September, Bennett might be celebrating on a yacht in Sydney Harbour while admiring the sunset – yet again – and Seibold might be looking morosely at the same sunset, hoping that the new day will bring a fresh recruit with an edge for leadership. Someone who can give the Broncos the brains they’re missing.